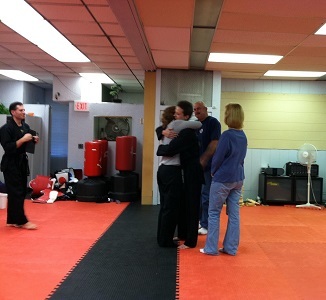 You can rely on us for your requirements of Hapkido Mats. Based at Delhi, we, Aerolite are counted among the most renowned manufacturers and suppliers of supreme quality Hapkido Mats in India. Made of high grade Eva foam, natural rubber and other allied materials, these Hapkido Mats are flawless and meet national as well as international quality standards. 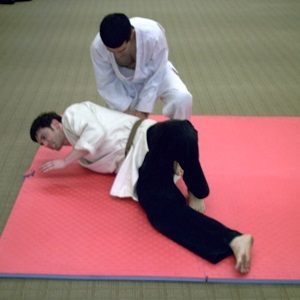 Having thickness same as the Tatami Mats, these Hapkido Mats give maximum cushioning and protect the participants from injuries after falling down during the practice or competition of martial arts. As these Hapkido Mats have interlocking systems so, you can create an individual surface by keeping one mat with another as per your requirements. The Hapkido Mats that we offer are easy to assemble & dissemble, durable, soft and eco-friendly. You can avail these Hapkido Mats from us as per your needs at very reasonable prices. Note : We can customize the range of our Hapkido Mats as per your provided specifications regarding size, length, thickness and softness.